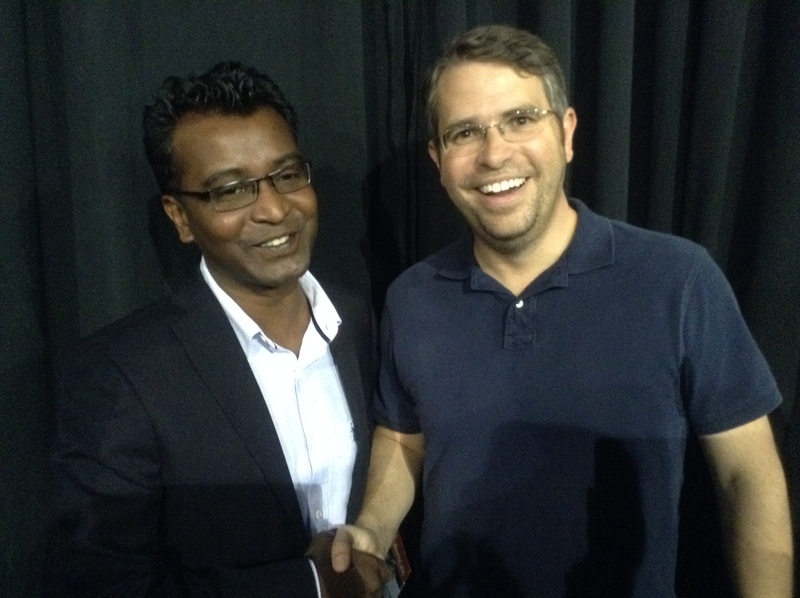 In 2013, I had a fortune to spend some time with Matt Cutts after his keynote on his way to the airport. We discussed about Web Marketing Academy, OME Community The Online Marketing Enthusiast Community, India and talked about the difference between Google bots and Ad bot. So we went in the same car, while on the way to airport I recorded this video and asked a lot of questions related to Search, SEO, Google Ads, Importance of Google Web Master Guidelines. Matt Cutts shares about Ad bots. Thank you @Mattcutts for spending the time with me. It’s always great to catch up with you. Will be posting a couple more video interview which I did with Matt Cutts soon.